Thr3e is the third album in the Lord Fire series by Scribbling Idiot member Theory Hazit. 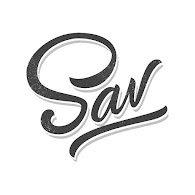 Entirely produced by Dert, this album is full of storytelling, reflection, faith and dope beats. "Theory Hazit was born and raised in Winchester, Kentucky with the support of his grandma, an aunt and two uncles. He always had a vivid imagination, enjoying cartoons more than music videos." 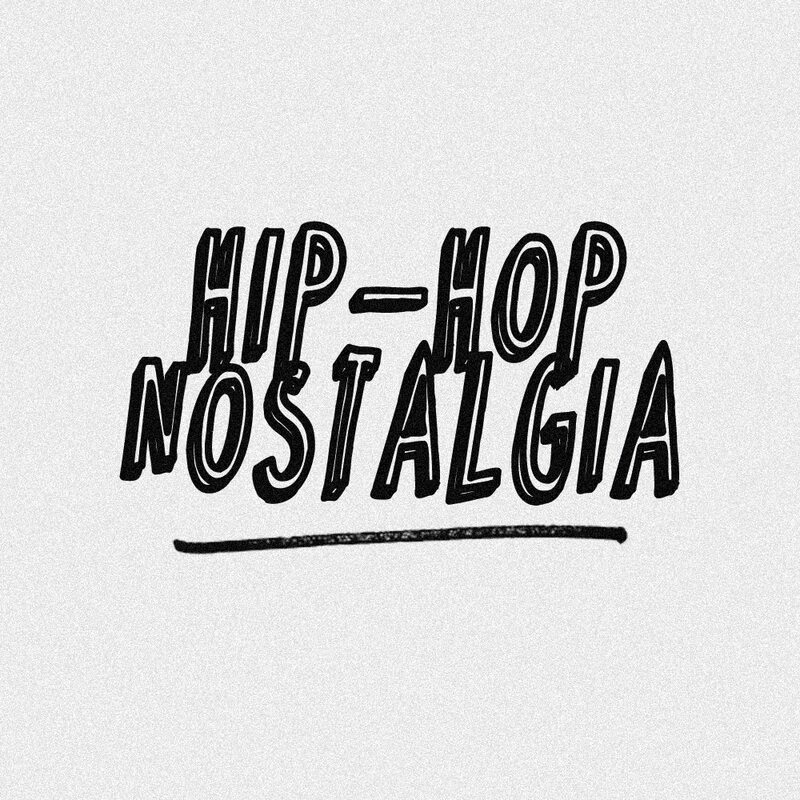 A man of faith and a very cerebral MC, I've long been a steady fan of his music and along with "Extra Credit," and "Lord Fire," this "Thr3e" release is among my favorites in his catalog. Tracks like "What Lies Beneath" and especially "For Lack of Better Words," represent the quality of Theory Hazit's work that draws me in as a fan. I actually wanted my artist, Eternia, to jump on "For Lack of Better Words;" however different the style mighta been for her (production-wise), I still think it woulda been an incredible collaboration. I'll say it now - on the record - a separate collab will come eventually. 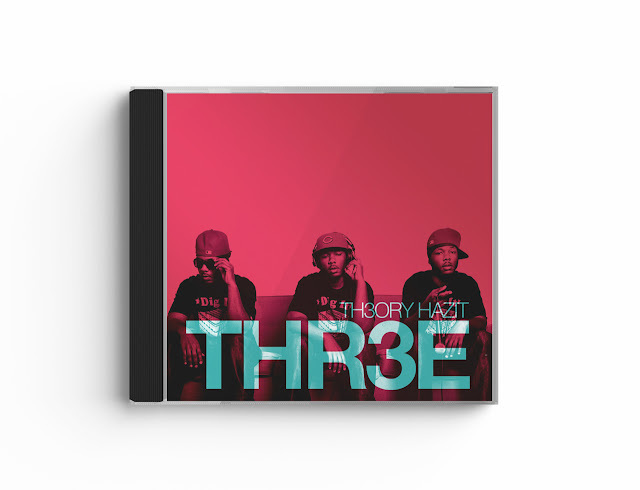 In the meantime, dig into Theory's "Thr3e" album, and really sit with the lyrics today, on it's 5th anniversary.